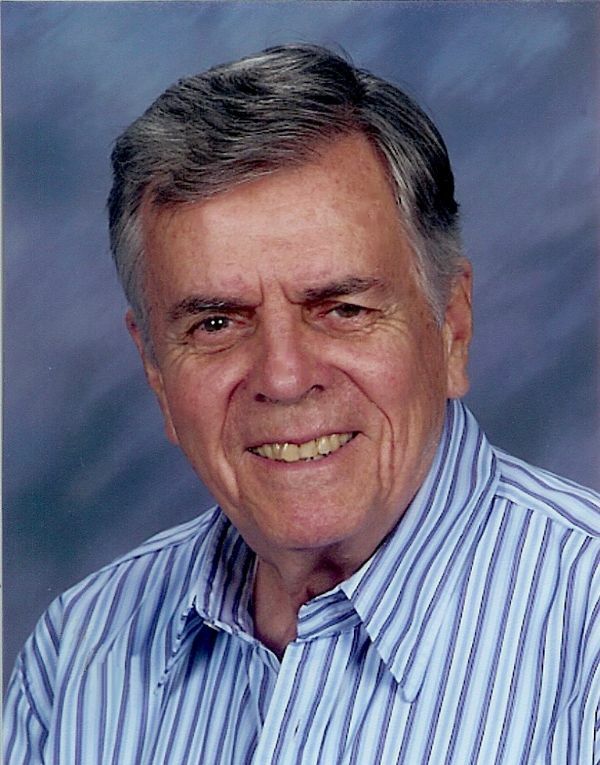 Joe has fifty-plus years of experience in sales, management, training, lecturing and counseling. He is the retired Dean of Coldwell Banker University, the first institution of its kind in the real estate industry. He started The Klock Co., Realtors® "from scratch" in 1974 and led it to the top position in home sales in the Miami Metropolitan market before merging with Coldwell Banker in1983. Now a freelance writer, he publishes e-mail newsletters entitled Sales Tips and Management Tips and is author of LIKE KLOCKWORK...the Whimsy, Wit and (sometime) Wisdom of a<?xml:namespace prefix = st1 /> Key Largo Curmudgeon, comprising 88 of his short essays. His syndicated opinion columns have appeared in over 200 publications nationwide. He is author/narrator of IN SEARCH OF MAXIMENCE, a 4-CD/Action Book seminar, and THE FACTS OF LIFE FOR HOME SELLERS, a single audio CD program. He is a regular contributor to national publications, including Real Estate Professional. His long-awaited book, THE REAL WORLD OF SELLING REAL ESTATE, is now available, and the latest release of his collected essays, CHIPS OFF THE OLD KLOCK, is currently in development and will be offered soon. He has logged more than two million miles on the speaking circuit on four continents and is co-author of the cassette/workbook programs entitled FUNDAMENTALS OF PRACTICAL REAL ESTATE BROKERAGE MANAGEMENT and THE REAL ESTATE SUCCESS SERIES (Audio TRESS), both for the National Association of Realtors®. For Coldwell Banker, Joe was scriptwriter/host of "Shooting The Stars" video series and author/narrator of the Skill Development Program audio cassettes; also co-author of SuccessTrack™ and the Advanced Development Program™, member of the Task Force for FastStart™ development and contributor to the Staffing Clinic, Coaching Clinic, BestSeller™ Action Plan, Best Buyer™ Guidebook, Listing Presentation Guide and script writer for the "Stephanie" series of videotapes. He is a former Vice Chairman of the Philadelphia City Planning Commission, a Past President of the Philadelphia Board of Realtors® and was Pennsylvania’s Realtor® of the Year in 1966. Twice Chairman of the Publications Committee, National Association of Realtors®, Past President, Real Estate Brokerage Management Council, Realtors National Marketing Institute, and twice winner of its Quill Pen Award. He holds charter designations of Certified Real Estate Brokerage Manager and Certified Residential Specialist. Senior Instructor Emeritus on RNMI faculty. Recipient of the Master Teacher Award given by the National Institute of Real Estate Brokers. Twice nominated for NAR Educator of the Year. Member, National Writers Association and the National Society of Real Estate Columnists. Mr. Klock is 80 years of age and somewhat over his fighting weight. He has been married for as long as he can remember (58 years, anthensum, but who's counting? ),during which period he has accumulated one son and a daughter who are practicing attorneys, six other daughters who are going straight, twenty grandchildren, five great-grandchildren and luxurious homes in Florida and New Hampshire, complete with breath-taking views, exotic landscaping and thriving colonies of creeping critters. He is afflicted with distinguished creditors, disreputable friends, highly influential enemies, a variety of post-menopausal ailments, athlete's foot and a hernia. (From some of these maladies, he has recovered.) He is long-winded on the platform, short-winded on the stairs, has absolutely no wholesome hobbies and is instinctively disliked by small dogs. Also, he drinks, swears, bites his fingernails and entertains impure thoughts...often simultaneously.